Looking for the Best Orthodontist in Clovis, NM? Are you looking for high-quality orthodontic care from a provider who’s known as the best orthodontist in Clovis, Carlsbad, and Hobbs, NM? 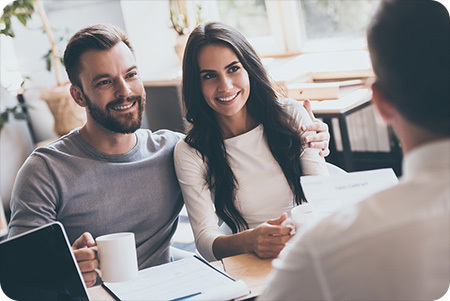 Choosing a new orthodontist can be an overwhelming experience, especially when you’re looking for one who is experienced, uses cutting-edge technology, offers affordable financing, and provides top-notch care. Our expert orthodontist, Dr. Farnsworth, knows what it takes to provide all this and more. He offers the highest quality orthodontic care available with lasting results – and a personal touch you won’t find anywhere else. Below are just some of the reasons why our patients trust their smiles to Farnsworth Orthodontics. 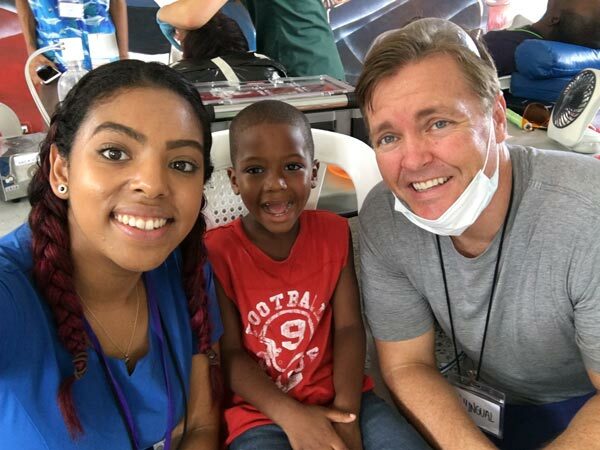 Since 2008, Dr. Farnsworth and our team at Farnsworth Orthodontics have helped over 10,000 patients in Eastern New Mexico and West Texas transform their happy, healthy smiles. Our philosophy is to provide the highest quality orthodontic care using the latest technology and treatment methods. 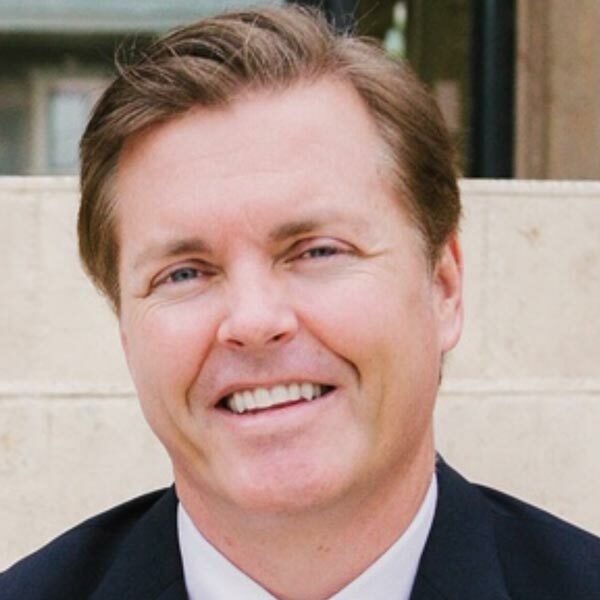 To benefit from Dr. Farnsworth’s extensive experience, click here or call 575.762.4794 to reach our Clovis office, 575.887.2444 to reach our Carlsbad office, or 575.392.4509 to reach our Hobbs office today to schedule your appointment. We look forward to meeting you! We look forward to making you a member of the Farnsworth Orthodontics family! At Farnsworth Orthodontics, we understand that our patients have busy lives, often filled with sports, academics, and other commitments. We’re committed to providing the highest quality orthodontic care to our patients and want to make the treatment process as convenient for you as possible. To accommodate our patients’ busy schedules, we offer appointment hours after school at each of our three locations. 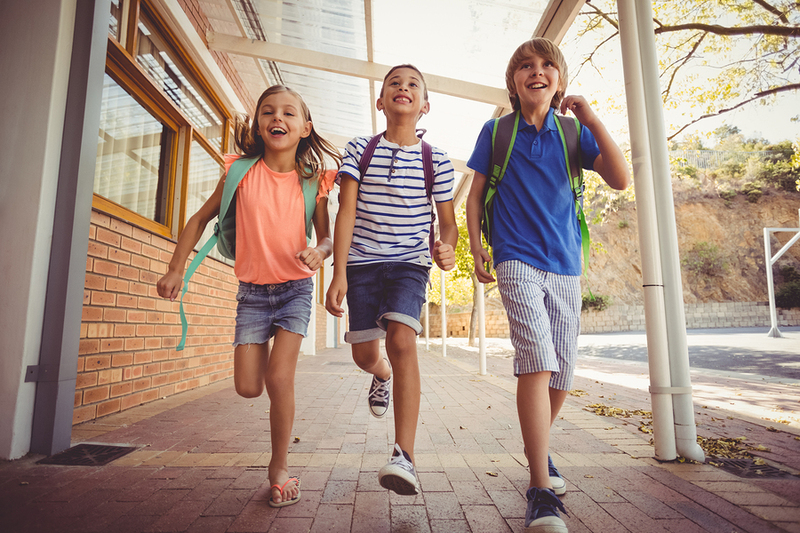 We are dedicated to being the best orthodontist in Clovis, Carlsbad, and Hobbs, NM, and to ensuring you miss as little school time as possible to have a successful treatment. No two smiles are alike. That’s why Farnsworth Orthodontics offers every new patient our complimentary Farnsworth Orthodontics Smile Analysis, a comprehensive look at the health of your teeth as we evaluate your smile goals. This important initial visit includes a complete exam with digital x-rays, and an in-depth consultation with Dr. Farnsworth – a $250 value, all yours for free! Your smile analysis provides a complete clinical diagnosis and a detailed treatment plan, including cost estimates. When you are ready to learn more about Farnsworth Orthodontics, give us a call at 575.762.4794 to reach our Clovis office, 575.887.2444 to reach our Carlsbad office, or 575.392.4509 to reach our Hobbs office or click here to request your complimentary, no-obligation Farnsworth Orthodontics Smile Analysis. We can’t wait to bring out the magic in your smile! By choosing Farnsworth Orthodontics for your braces and orthodontic treatment, you are opting for a smile solution that relies on all of the latest advancements in modern orthodontic technology. 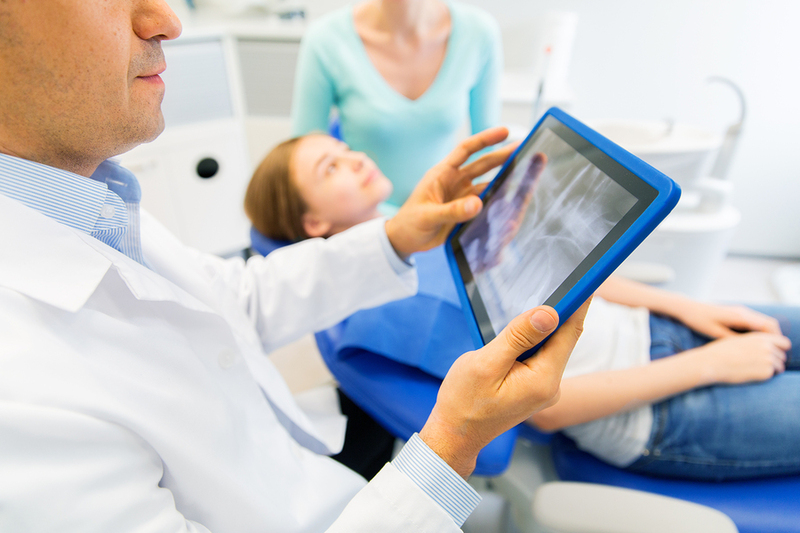 Even on your first visit, you will have digital x-rays taken with an iTero machine that produces a meticulously accurate reproduction of the position of your teeth. 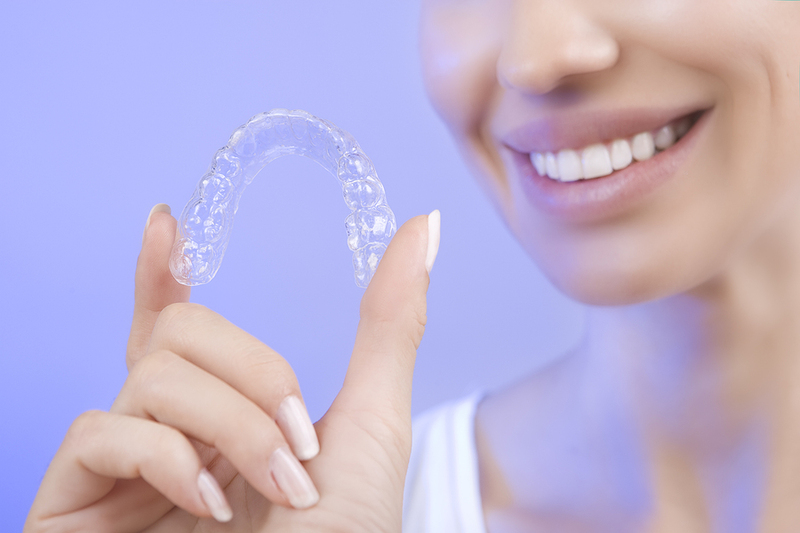 With these results, Dr. Farnsworth will be able to determine the best course of action for your smile journey, whether it be metal braces or Invisalign. You will be able to beam your smile up to 30 – 50% faster than traditional treatment plans when you choose Farnsworth Orthodontics and our advanced technology and treatment options. You’re trusting us with your teeth, and we take that responsibility very seriously. By providing free retainers for life, we’re proving every day that Farnsworth Orthodontics is a name you can rely on. Farnsworth Orthodontics is proud to offer a 100% Satisfaction Guarantee over the course of treatment for your smile! If you are unsatisfied with our services at any point during your treatment experience with us, please let us know and we’ll do what it takes to make you happy. 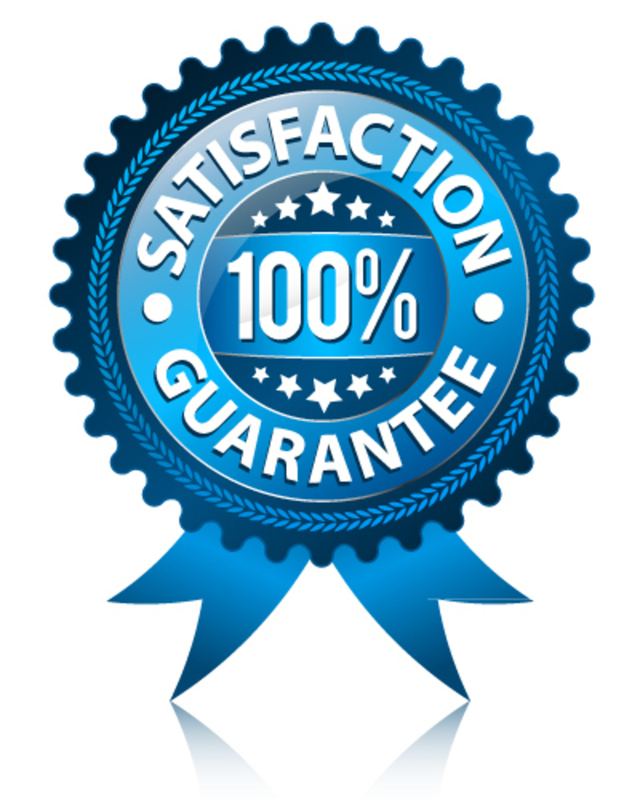 Be sure to ask for more information about our 100% Satisfaction Guarantee at your next appointment. When you are ready to learn more about Farnsworth Orthodontics, give us a call at 575.762.4794 to reach our Clovis office, 575.887.2444 to reach our Carlsbad office, or 575.392.4509 to reach our Hobbs office, or click here to request your complimentary Farnsworth Orthodontics Smile Analysis. 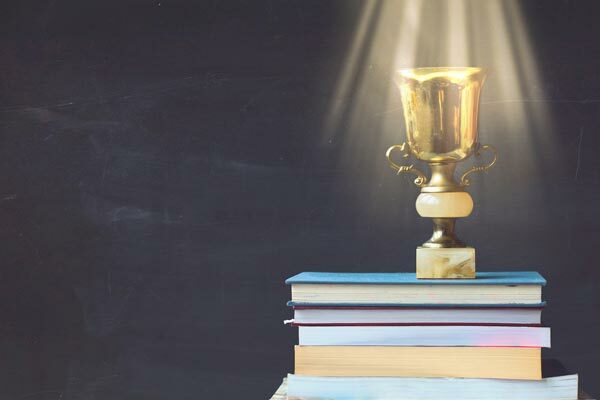 Farnsworth Orthodontics Health Professions Scholarship – we value education and the well-being of the youth in our communities so we offer a $1000 scholarship given at graduation to a young man or young woman who is interested in pursuing a career in health professions. 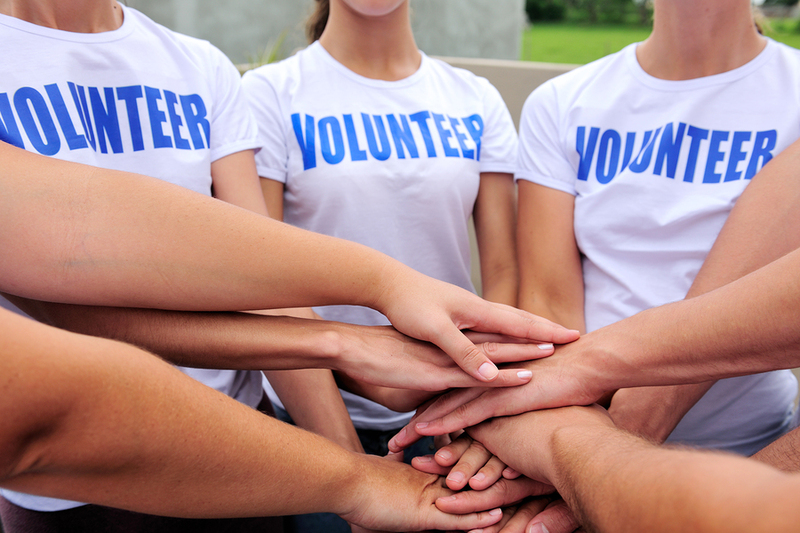 Students can apply at the Hobbs, Carlsbad, Portales, and Clovis high schools. Queremos que su tratamiento sea una experiencia cómoda y placentera para usted y su familia. 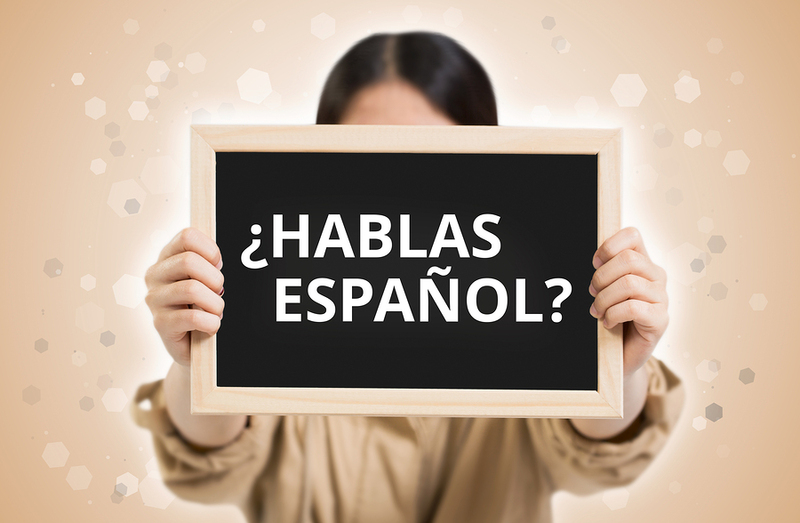 Si prefiere hablar en español por favor marque este número: 575.762.4794 to reach our Clovis office, 575.887.2444 to reach our Carlsbad office, or 575.392.4509 to reach our Hobbs office. 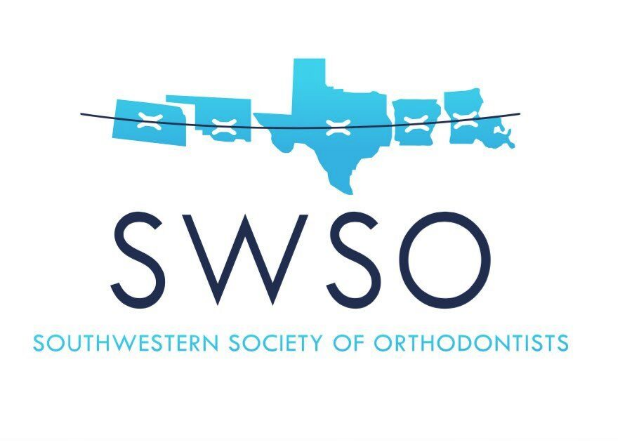 Farnsworth Orthodontics is committed to offering high-quality orthodontic care to every person in Eastern New Mexico and West Texas who needs it. That’s why we extend our services to the Spanish-speaking community. We want to make orthodontic care a seamless and comfortable process for you and your family. If you live in the Clovis, Carlsbad, or Hobbs, NM, area and are looking for a Spanish-speaking orthodontist who can accommodate you, schedule an appointment with Dr. Farnsworth today! At Farnsworth Orthodontics, you can find comfort in knowing that your orthodontic needs are our priority. 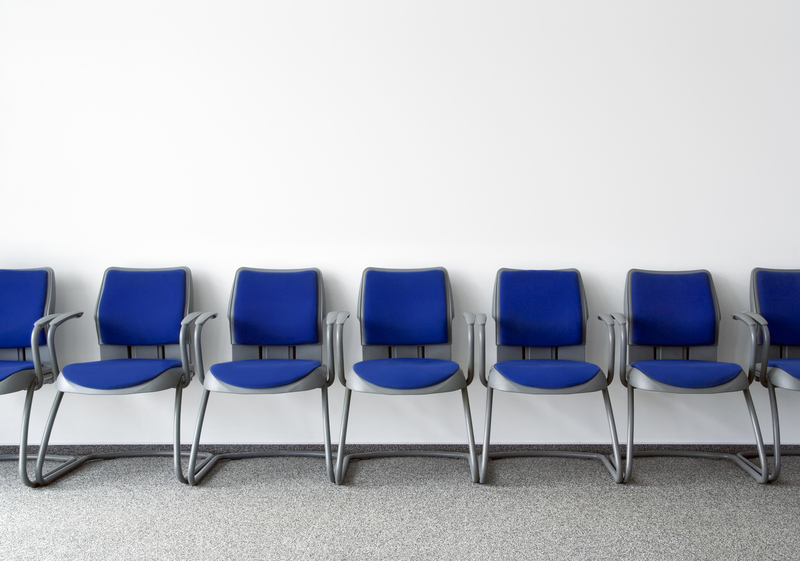 We don’t put you on a waiting list for your first appointment like other orthodontic offices might do. You won’t have to wait weeks or months just to find out that your transition to a new smile can’t start for several weeks. Our team at Farnsworth Orthodontics will get you in the door as quickly as possible, and even get your braces and orthodontic treatment started on the same day as your appointment (if needed.) We welcome you to explore this option and discuss your preferences with our orthodontist. To get started on your best smile, click here or call 575.762.4794 to reach our Clovis office, 575.887.2444 to reach our Carlsbad office, or 575.392.4509 to reach our Hobbs office to schedule your FREE Farnsworth Orthodontics Smile Analysis today! In the ever-changing world of orthodontics, all treatments and levels of care are not alike. Our experienced orthodontist is committed to providing the highest quality care to all our patients and never wants a patient to resort to sub-par treatment due to financial concerns. That’s why Farnsworth Orthodontics provides affordable, high-quality treatment that fits any budget, and we have finance options that will give you something to smile about! 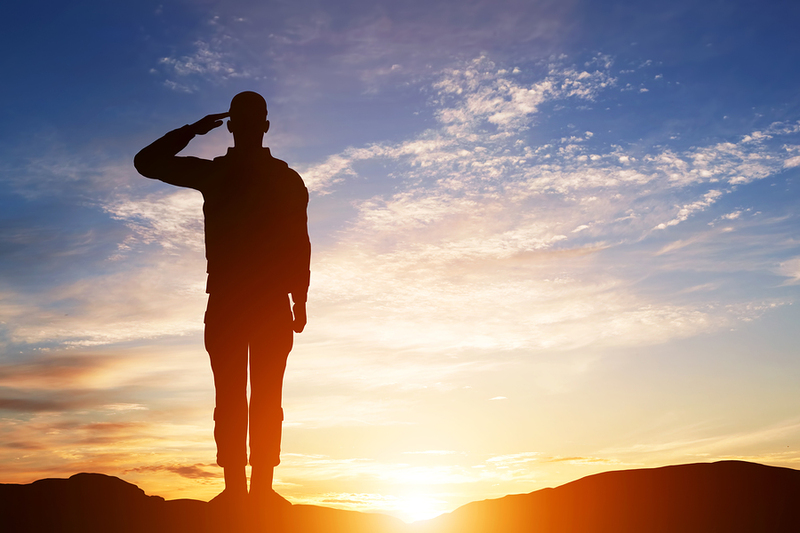 We also proudly offer a $500 discount on treatment to some of the biggest heroes in our community – members of the military. Want to learn more about quality orthodontic care at an affordable price? Request your completely free Farnsworth Orthodontics Smile Analysis today and we’ll be happy to answer all your questions and help you find a treatment that fits your budget. Commitments like school, extracurricular activities, and work may make it difficult to attend orthodontic appointments. Farnsworth Orthodontics understands how managing multiple responsibilities can limit your time for things like appointments for braces and orthodontics. That’s why we do our best to respect your time when you visit our orthodontic offices. Not only will you experience virtually no wait times at Farnsworth Orthodontics but you also won’t need to feel rushed during your appointment. We ensure that ample time is built into every appointment, so you can feel confident that all your questions will be answered and all your orthodontic needs met. This is another reason why more and more patients are calling Dr. Farnsworth the best orthodontist in Clovis, Carlsbad, and Hobbs, NM! Schedule your complimentary new patient appointment by calling 575.762.4794 to reach our Clovis office, 575.887.2444 to reach our Carlsbad office, or 575.392.4509 to reach our Hobbs office. You may also click here to use our convenient online form. When local dentists in the area recommend a particular orthodontist over all others, they are staking their own reputations on that recommendation. That is why a recommendation by dentists is one of the highest accolades an orthodontic office can receive. When you are looking for the best orthodontist in Clovis, Carlsbad, or Hobbs, NM, therefore, take the time to find out whether a particular doctor gets many referrals from local dentists. Our expert orthodontist, Dr. Farnsworth, frequently meets new patients who have been referred by their family dentists. He has also treated many dental professionals, dentists, dental hygienists, and their families. Our reputation for quality treatment, state-of-the-art technology, and a friendly, welcoming atmosphere has made Farnsworth Orthodontics an easy choice for dentist referrals. At Farnsworth Orthodontics, we offer various payment options so you don’t have to sacrifice expert care for affordable treatment. 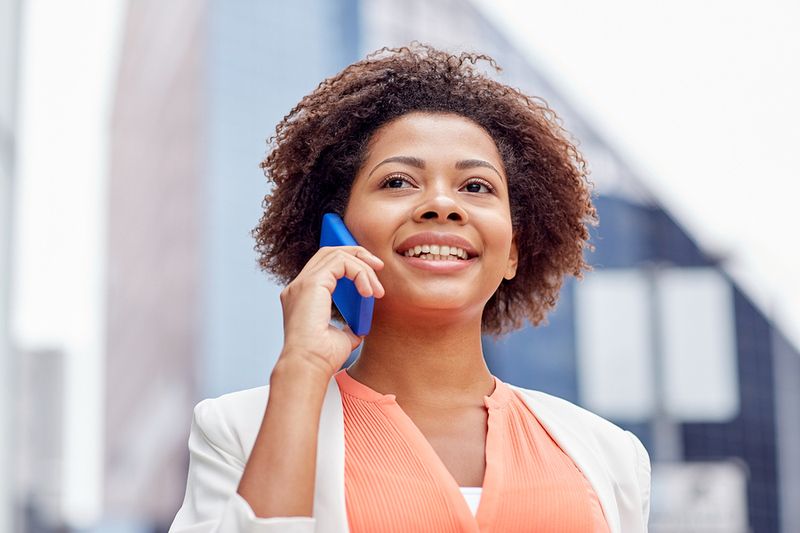 We accept all insurances and will even handle filing the paperwork for you. We also offer 0% in-house financing plans for your convenience. 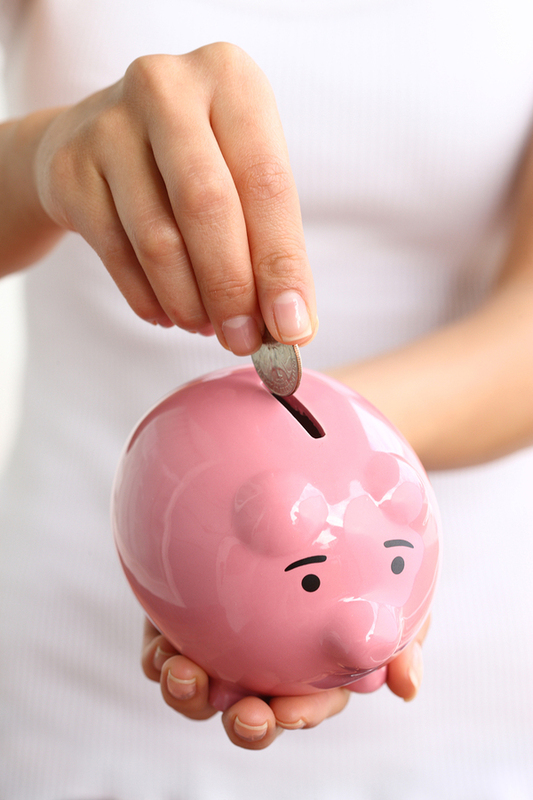 Our goal is to maximize your insurance benefits and make any remaining balance manageable. Your oral health should never be put on hold due to cost, and we work to provide the most flexible payment offers available to you. Schedule your appointment for 5-star-rated orthodontic treatment by calling 575.762.4794 to reach our Clovis office, 575.887.2444 to reach our Carlsbad office, or 575.392.4509 to reach our Hobbs office. You may also click here to use our convenient online form. We can’t wait to meet you!